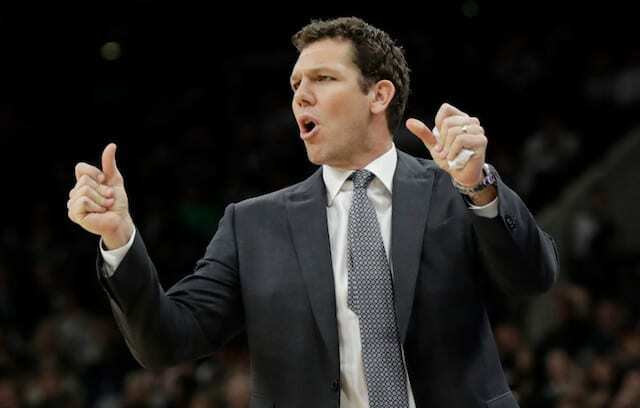 What began as Brandon Ingram demonstrating frustration over being called for a foul quickly escalated and morphed into another layer for the contentious relationship between Rajon Rondo and Chris Paul. After Ingram shoved James Harden and was hostile with an official, Lance Stephenson intervened to in effort to get cooler heads to prevail. However, behind him, Rondo and Paul began to exchange words. That then led to the point guards throwing punches, and Ingram re-entering the picture with his own haymaker. Each of the three players were ejected. Ingram was then suspended four games, Rondo for three, and Paul received a two-game ban. In the immediate aftermath, reports were Paul put his finger in Rondo’s eye in response to being spit on. The accusation was one Rondo and the Lakers denied to be true. 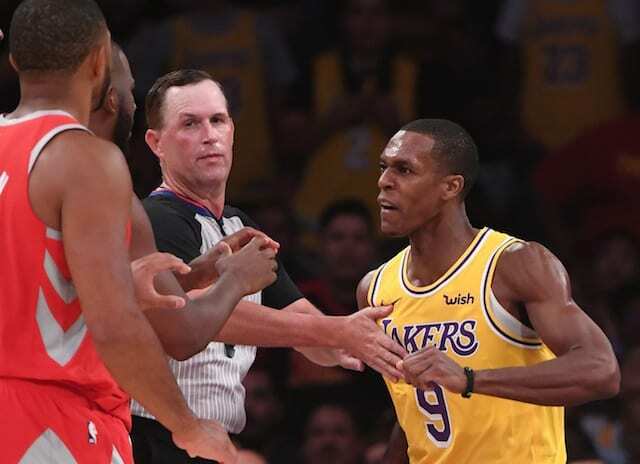 Initial camera angles of the fight did appear to support Rondo’s stance. However, a new view, which the NBA evaluated when deciding on punishment, did show some substance come from Rondo’s mouth. They determined that to be spit. Paul was re-elected as president of the National Basketball Players Association in January 2017, marking the start of a new four-year term. While considered one of the league’s best personalities off the court, Paul’s reputation on it has taken somewhat of a hit over recent seasons.